In September 2016, Times Higher Education, the world’s leading higher education magazine, based in London, released its World University Rankings 2016-2017. As one of China’s flagship universities, Peking University has improved its position––currently at 29th in the world compared with 42nd the previous year. Higher education in today’s globalized world has become highly competitive. Universities in Asia (including Peking University) and the West continue to create global cross-degree and campus partnerships. For example, following the Brexit vote the EU and the Great Britain have become more competitive in their desire to enhance their relationship with China, creating favorable chances for the global presence of China’s higher education institutions. 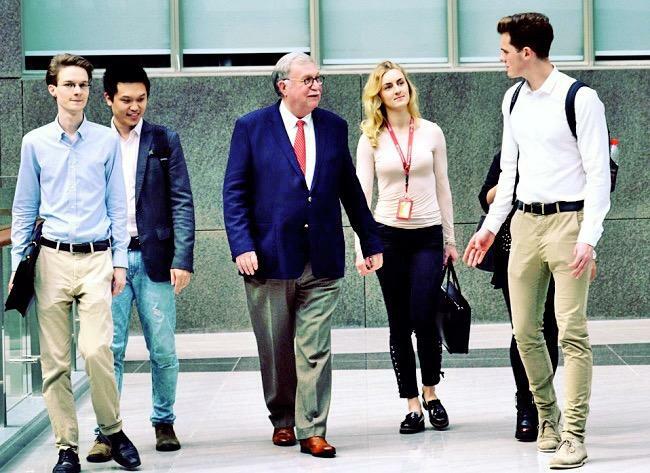 Within this context, Peking University HSBC Business School (PHBS) has taken a bold step to invest in a new campus in the UK. Not only is this new investment a milestone for PKU but also for the development of China’s higher education, given its inferior position globally over the past century. 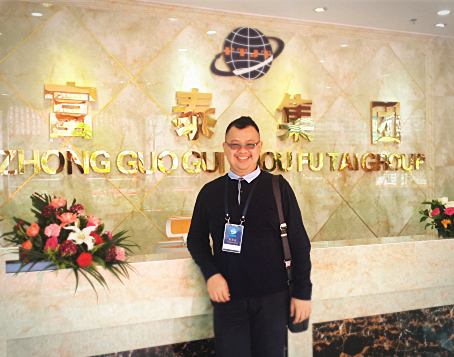 China is opening its higher education market to the World. 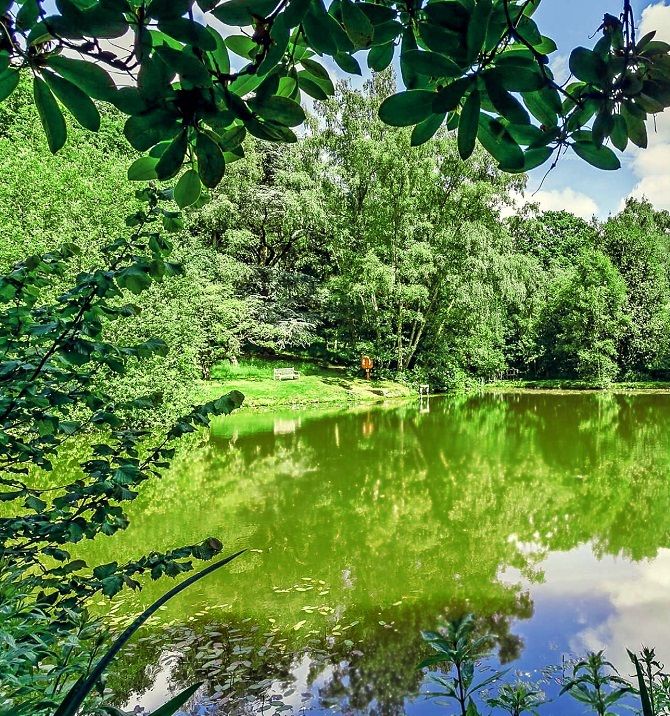 Since the University of Nottingham established its campus in Ningbo in 2004 as the first Western University entrant to open its campus in China since reform, more Western universities have opened up their campuses in China to compete directly with Chinese domestic universities. An overview of the upcoming PHBS Campus after this May, reveals 15 acres (about 60 thousand square meters) of land and 3.6 thousand square meters of floor areas. 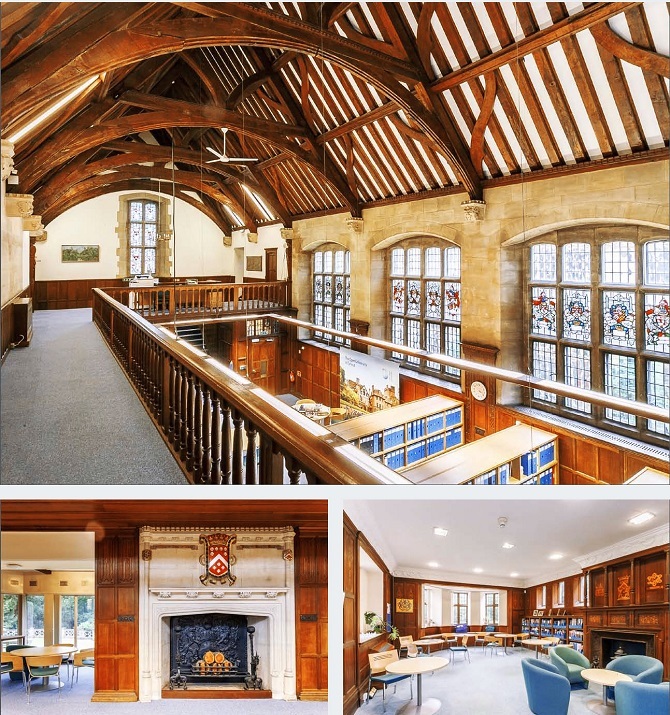 Located in Boars Hill, England, the upcoming campus will be aimed at accommodating both international students, admitted by PHBS largely from the EU/UK, and Chinese students with an exciting overseas campus for pursuing a portion of their master's degrees in finance, management, economics and MBA. PHBS UK Campus will have her first group of visiting students from China in spring 2018 and the new campus will be fully functioning in summer 2018. Programs for PHBS UK Campus are designed to focus on professional knowledge of China’s economy, financial market and corporate management. 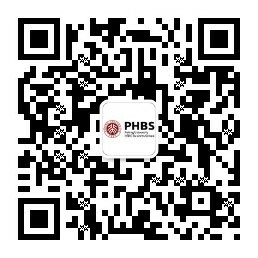 Students admitted into the programs will study one year on the PHBS UK Campus and another year on the PHBS Shenzhen campus. 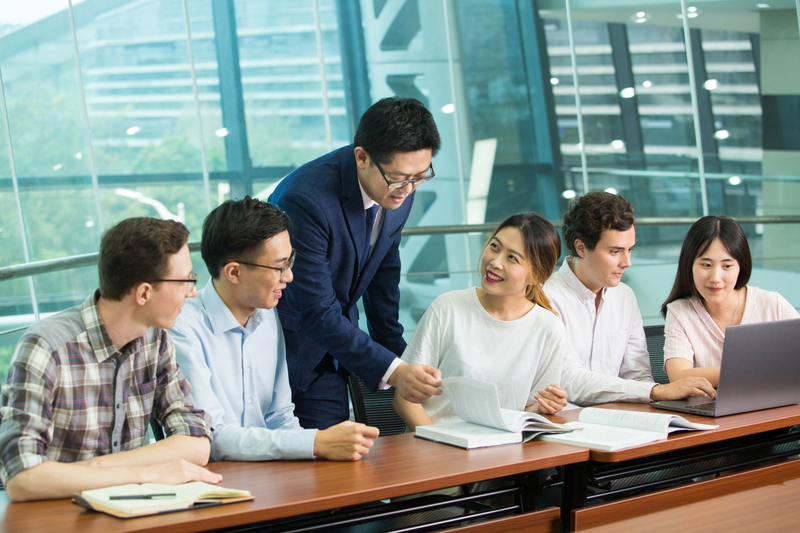 In addition to degree studies, PHBS UK Campus will offer short-term courses for corporate and business practitioners to learn and update their knowledge of China’s economic development and policies. Further, it will offer them opportunities to develop links with companies in Shenzhen, one of the most dynamic and innovative places in China, via our field study of China’s leading companies in Shenzhen, including meetings with senior managers. Located in China's first Special Economic Zone, and adjacent to the Asian financial hub of Hong Kong, the PHBS Shenzhen campus has a unique opportunity to leverage its location in the Pearl River Delta, making it an ideal setting for studying the advances in finance, economics and business management– where coursework for full-time master’s and MBA programs is conducted in English. Within its MA degree programs, international students make up 15% of the students. In addition, there are more than 100 foreign exchange students that study at PHBS every year. PHBS has over 60 full-time faculty members, and more than 95% of them earned their PhD from prestigious overseas universities, and nearly half of the faculty are international themselves. In 2009, PHBS passed EPAS (European Foundation for Management Development Programme Accreditation System)accreditation, a world-renowned designation that demonstrates an institution’s dedication to maintaining rigorous and international academic programs. As Shenzhen is the cradle of China’s entrepreneurial companies, PHBS regularly invites entrepreneurs and business leaders from well-known Shenzhen-based companies such as Huawei, Vanke, and Tencent to provide special lectures and participate in international forums. Further, students also have opportunities to make company visits, where they deepen their understanding of actual business practice. Peking University regards the two-year cross-country-campus study of PHBS as a great opportunity to gain international values and experiences which is a significant plus for business practitioners and international students, since many of them are interested in seeking out market niches globally, making a success out of them through entrepreneurship in China. Alan Aicken, vice president at Huawei, talks with PHBS students after his lecture at PHBS. “It’s important to know what’s going on in China, especially when you are in the financial market,” said Rosalyn Jeon, a Cornell graduate from South Korea with four-year’ previous work experience. She is pursuing a master’s degree in economics at PHBS and echoes the sentiments of many international students who frequently cite opportunities in China and leveraging their experience here to excel in the business world. Further, students from the Shenzhen campus may apply for visiting study at PHBS UK Campus , providing an opportunity to gain international experiences. Over the past decade, PHBS has trained over 20 thousand entrepreneurs, including more than 9 thousand from Shenzhen through its executive programs. Through PHBS executive study tours, many entrepreneurs have attended short-term courses overseas at the world's leading universities. Now they will also have an alternative opportunity to pursue visiting study at PHBS UK Campus . • The first house on the site was built in the 1890s. 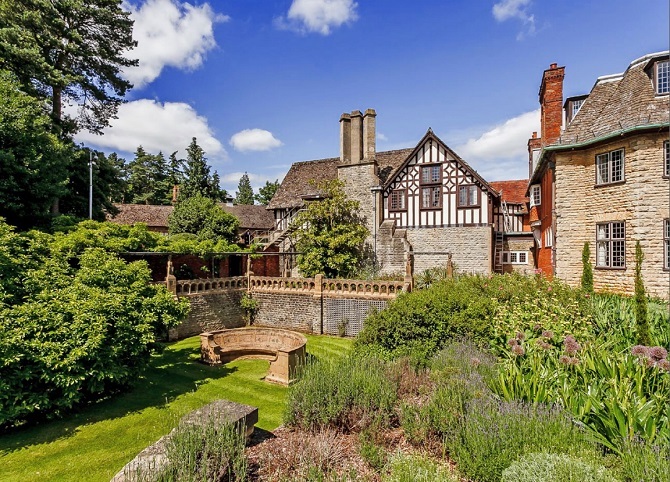 The property was subsequently acquired by the 8th Earl of Berkeley who expanded the house in the early 1900s, assisted by the celebrated architect Sir Ernest George. 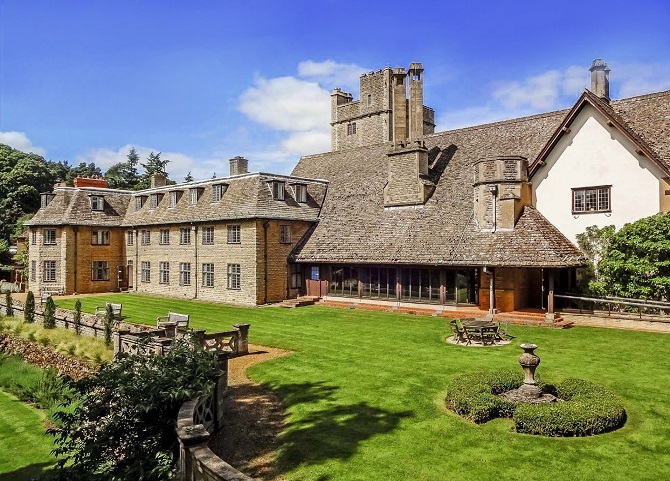 • The architect added the stone banquet hall with its high vaulted, beamed and decorative ceiling, and an impressive tower and a west wing in the “arts and crafts” architectural style. 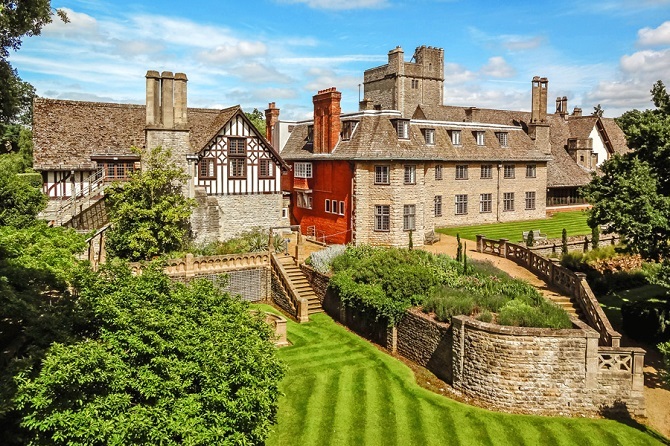 • Acquired by Ripon College in 1934, the property was then sold to The Open University in 1976, which has subsequently agreed to PHBS taking it over after this May. • To the northwest, the main entrance leads to two parking lots, offering more than 70 spaces. Pathways lead through woodland gardens to a valley lake. • To the south east is the original carriage drive with formal Italianate style gardens featuring terraces and balustrades. • It takes about 15 minutes to drive from the campus to downtown Oxford. The campus is 59 miles from London and 47 miles from Heathrow Airport.